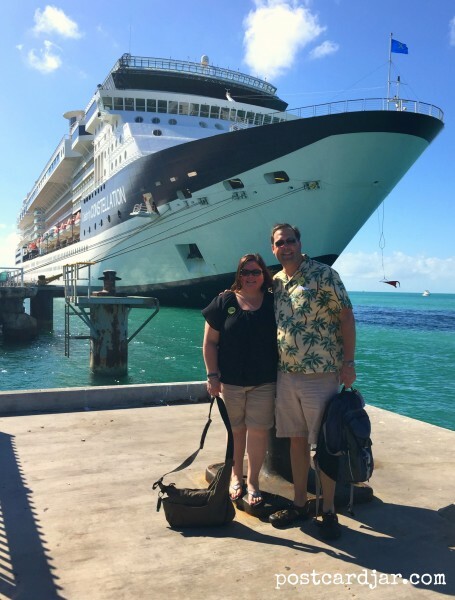 While informative and true, we want you to know that this post was written as an entry for Celebrity Cruises Ultimate Caribbean Cruise Itinerary contest. 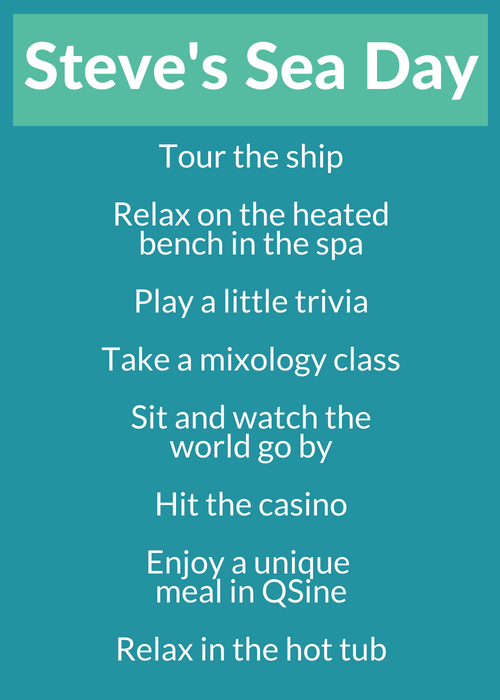 Winners of the contest receive a cash prize, social media recognition, and a guest post on the Celebrity Cruises blog. Opinions expressed are our own and are based on our actual cruising experiences. 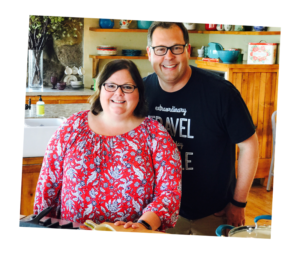 If you’ve followed our blog for any time at all, you know that we’re a middle-aged, married couple from rural Nebraska, smack-dab in the middle of the United States and about as far from water as you can get. 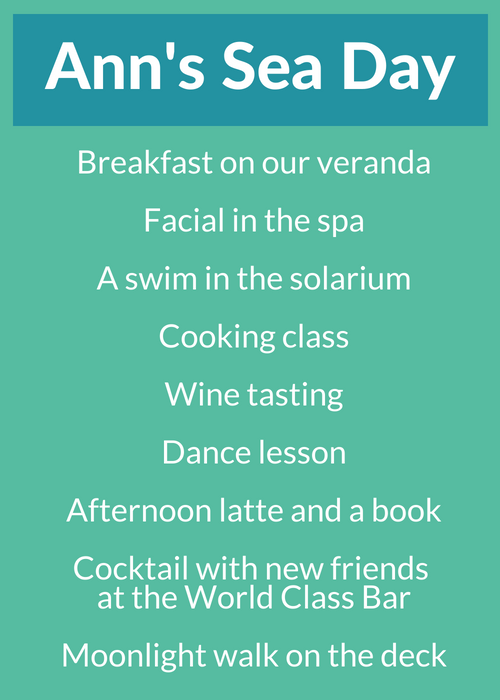 So yes, we dream about cruising often, which makes us experts in imaginary cruise itineraries. With this in mind, we offer our guide to the ultimate Caribbean cruise itinerary. At port while cruising on the Celebrity Constellation. Let’s face it, everywhere we’ve been in the Caribbean has included a beautiful island, crystal-clear water, warm temperatures, golden sand, lush palm trees, and friendly locals. But we have to start somewhere, so Steve will start in Key West, the heart of the fabulous Florida Keys. STEVE: Ahhh….sunny Key West. I’ve been going the Keys and Key West to visit family since I was a boy, so feel that I know it well. But that isn’t why it makes our list. I include it because it is one of the most laid-back, relaxing places I know. It’s a place where no one takes anything too seriously, and everyone, including the chickens that populate every corner, just wants to have a good time. Our view of Key West from the Celebrity Constellation. 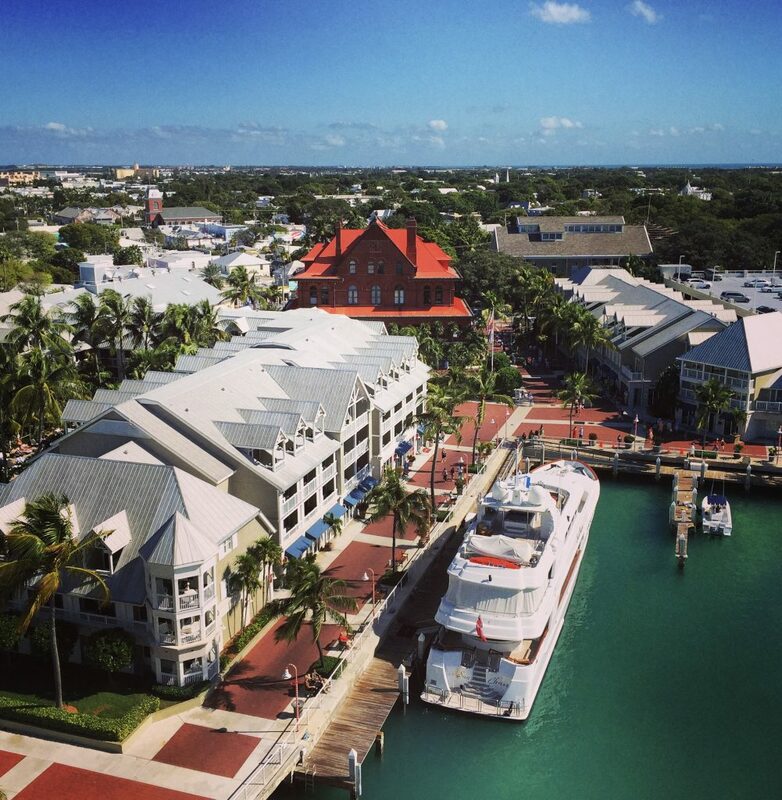 Key West offers something for everyone, including an actual passport from the not-so-actual Conch Republic and fresh seafood that makes even the most entrenched landlubber drool. The shopping is divine, offering everything from high-end, luxury boutique items to natural sponges collected from nearby waters. 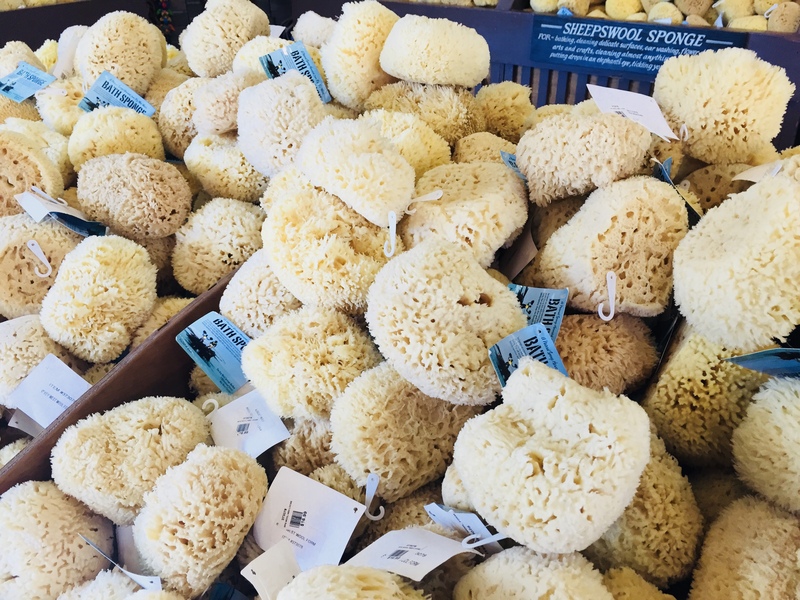 We loved shopping for sponges in Key West. In Key West you can be literary and tour Hemingway’s home, or historical and visit Truman’s Little White House and then learn about Flagler’s Overseas Railroad. But whatever you do, don’t be too serious — this is the town where they throw stale Cuban bread at a U.S. Navy ship once a year, after all. 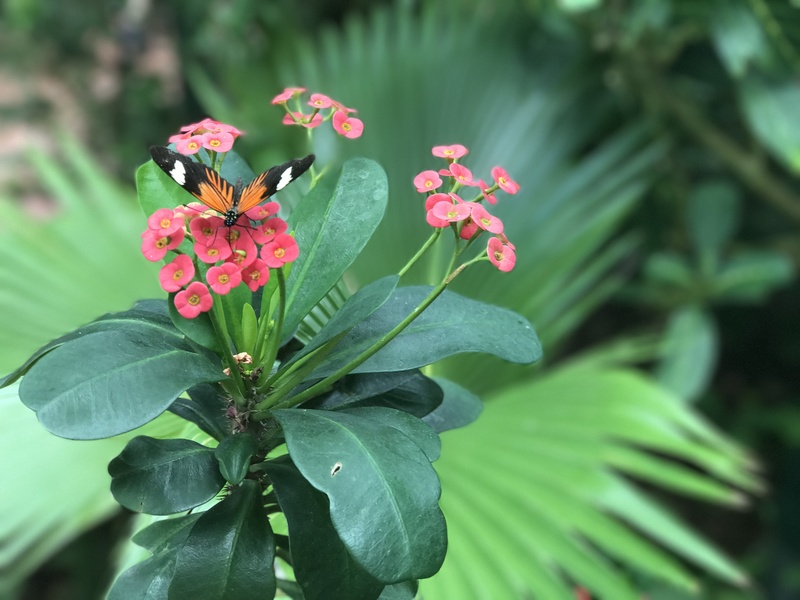 The Key West Butterfly and Nature Conservatory housed 50-60 species of live butterflies. A day spent in Key West can be action-packed with activities like parasailing, snorkeling and wave running, or laid back with a cocktail on the beach or a visit to the Butterfly Nature Center and Conservatory. By the time the sun sets on Mallory Square, visitors to Key West feel a sense of deep relaxation, the tensions of everyday life forgotten. For these reasons, I think that any traveler to the Caribbean should set their sights on Key West. Travel Tip: Take the Conch Train tour. It’s a great overview of the island and its history, and it’s only 90 minutes long so it won’t take up your entire day. Arriving at the port in Basseterre St. Kitts. In addition, everyone there was so nice and legitimately seemed happy. And why wouldn’t they be? Kittitians share a 65-square mile island surrounded by pristine beaches, beautiful gardens, and all the mangos they can eat. Oh, and there are cute little monkeys everywhere! That’s the Atlantic Ocean on the left and the Caribbean Sea on the right. 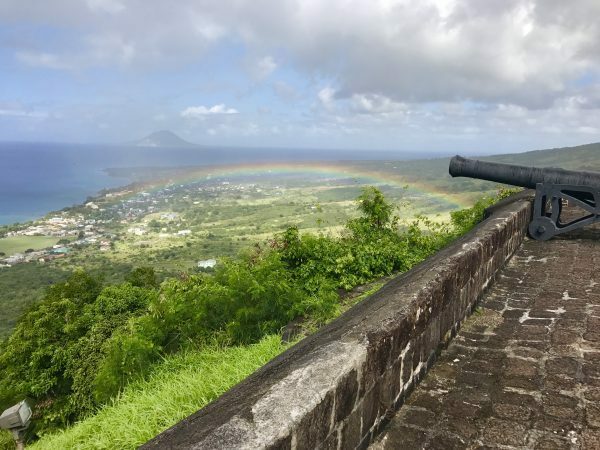 We would recommend a visit to Brimstone Hill Fortress National Park where you’ll learn about the island’s history and take in one of the most gorgeous views you’ve ever seen. The incredible view from the top of Brimstone Hill in St. Kitts. 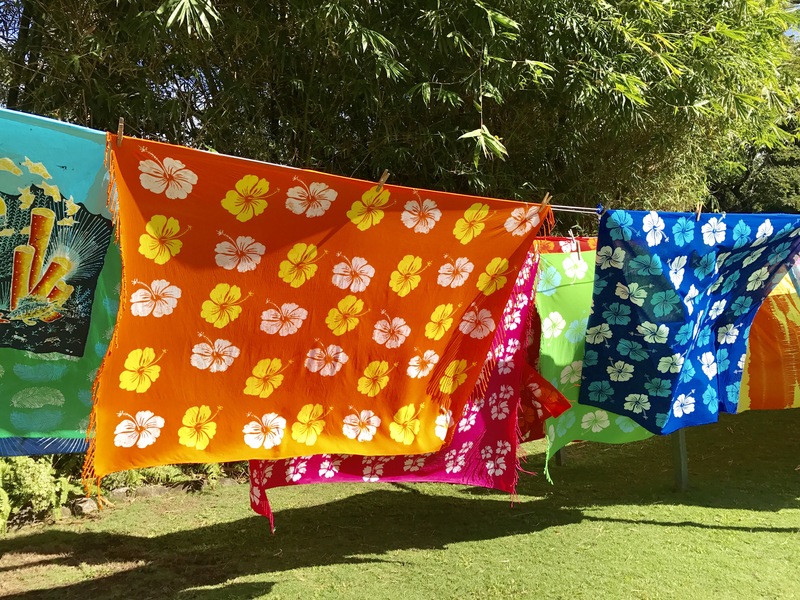 An excursion to the Caribelle Batik Factory at Romney Manor is also a must. Artists there demonstrate this unique Indonesian method of resisting dye with wax to create beautiful designs on fabrics. And don’t head back to the ship until you’ve stopped at a local eatery and tried salt fish and provisions. This dried fish dish is a local favorite and is served with salad and “provisions,” including a coconut dumpling, sweet potato, white potato, dasheen and yam. 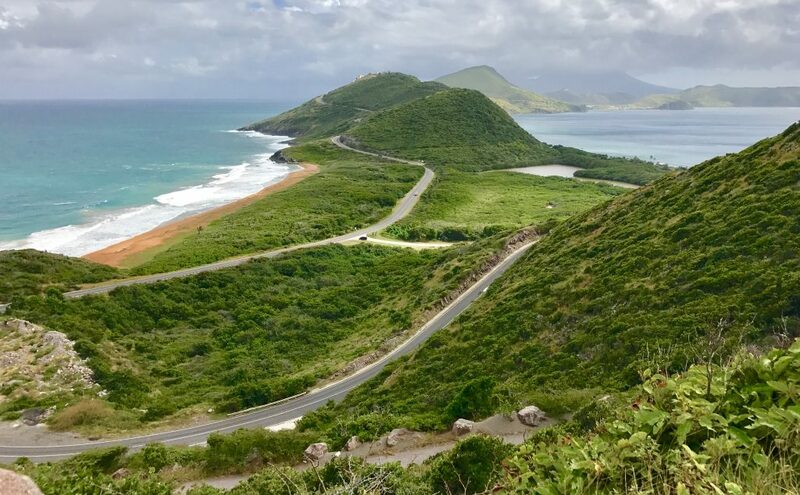 Travel tip: Find your way to Timothy Hill Lookout for a stunning, iconic photo of St. Kitts and Nevis surrounded by both the Atlantic Ocean and the Caribbean Sea. STEVE: St. Maarten is one of those beautiful Caribbean islands whose palm trees, soft breezes, warm sand beaches, friendly inhabitants, and slow pace of life connect to your inner being in way that makes you happy to be alive. More importantly, for airplane fanatics like me, it is also home to Princess Juliana Airport and Maho Beach. It was surreal to watch these planes land literally yard from where we standing on the beach. 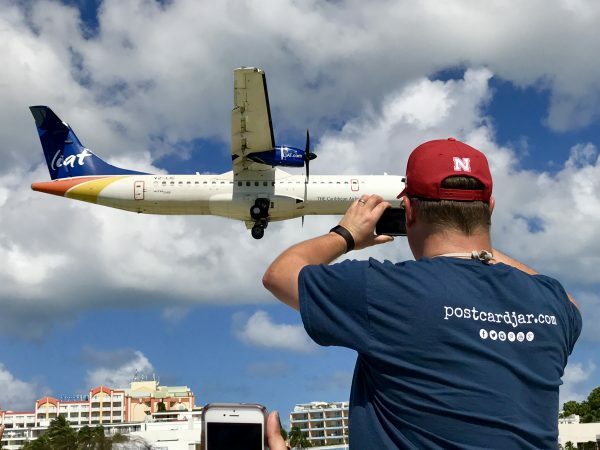 Have you ever watched one of those YouTube videos where people are standing on a beach and they are so close to a huge jet landing that they look like they could almost jump up and touch it? The government in St. Maarten has actually put up warning signs telling people not to get too close to the end of the runway. And they mean it. Jet blast from arriving and departing planes is very dangerous. But if you stand off to the side of the runway, you have an amazing view of planes taking off and landing. 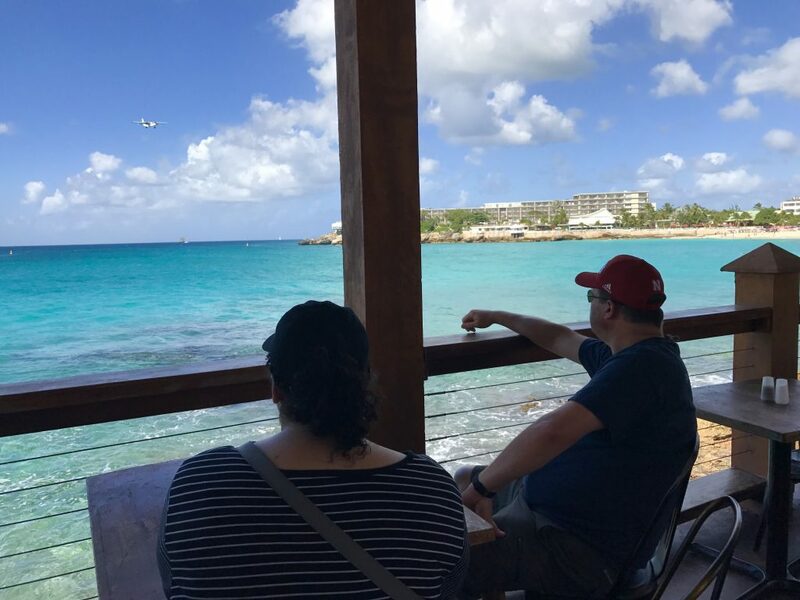 We had a great table at the Sunset Bar and Grill where we could enjoy a sandwich and guava berry colada while watching airplanes come in for landing. And if you go a little further to the side you can find a nice little bar where you can relax with a cold beverage and take in this fantastic aviation experience. Travel Tip: Check the flight schedule for Princess Juliana Airport in St. Maarten to make sure you’re there when the BIG planes come in. ANN: Although we haven’t been to Costa Maya … yet … It makes our ideal Caribbean cruise port list because there’s so much to see and do there. You can lounge on the beach, shop for tourist favorites like pure vanilla, serapes, and tequila, and even explore ancient Mayan ruins. 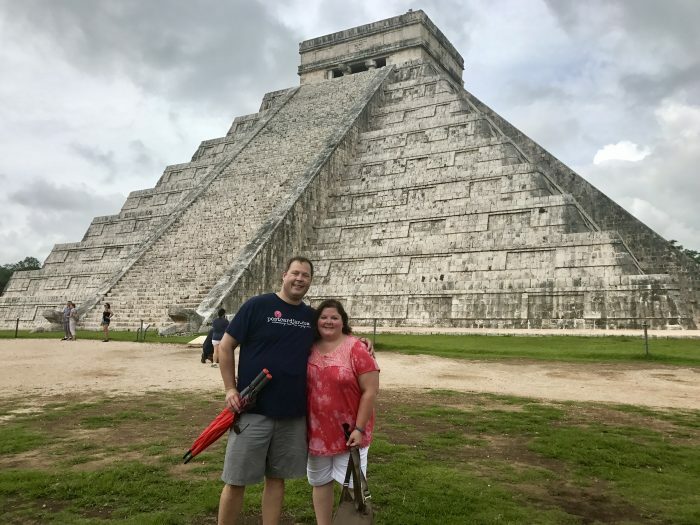 Neither one of us had ever seen one of the Seven Wonders of the World until we visited the pyramid at Chichen Itza in 2017. 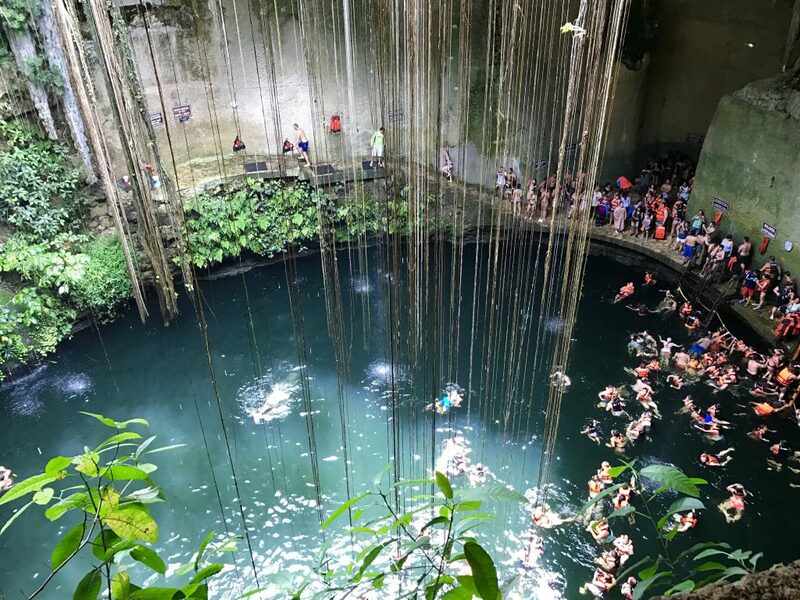 We also highly recommend strapping yourself up in a bright orange life jacket and jumping off a rock into a cenote. Steve and our daughter, Meghan, checked this off on their bucket lists a couple of years ago while in Mexico and loved the experience. (I took photos) They loved floating on their backs and enjoying the view of the vines and vegetation above and both said they would do it again. 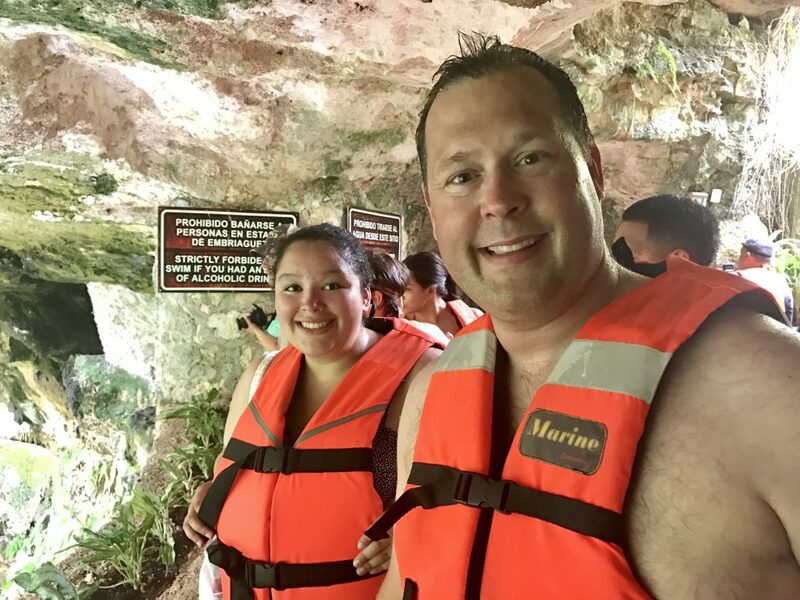 Our daughter, Meghan and Steve ready to swim in the cenote. Costa Maya is a planned port on a 7-night Western Caribbean sailing on Celebrity’s new Edge, and we are beyond excited to board that ship in early 2019. Tip: Book your excursion through the ship, especially if you don’t know the language. 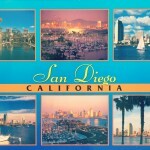 Their tour operators will get you to and from your destination easily, and you’ll have a wonderful experience. 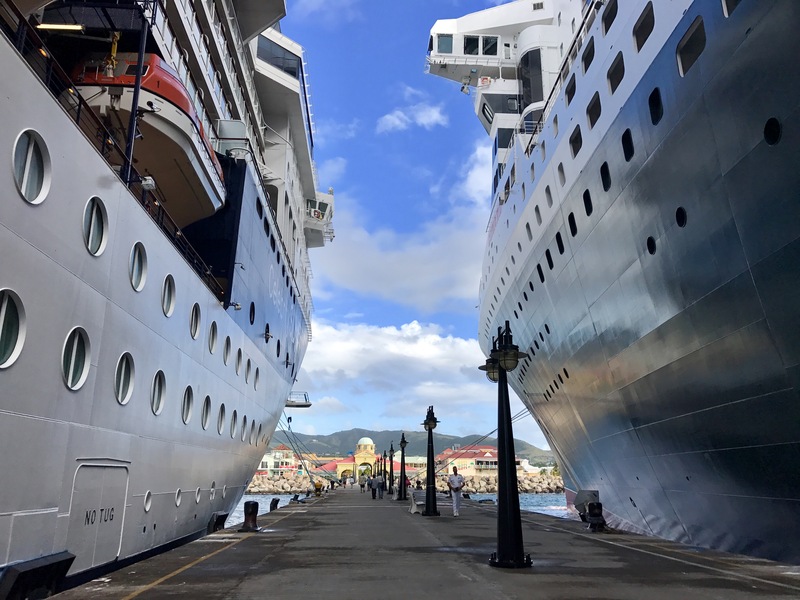 Let’s face it, the truly ultimate Caribbean cruise would have a stop at every port Celebrity Cruises visits. Most importantly, you would never have to dread the day when your disembarkation luggage tags arrive, because this ultimate Caribbean cruise would go on forever!